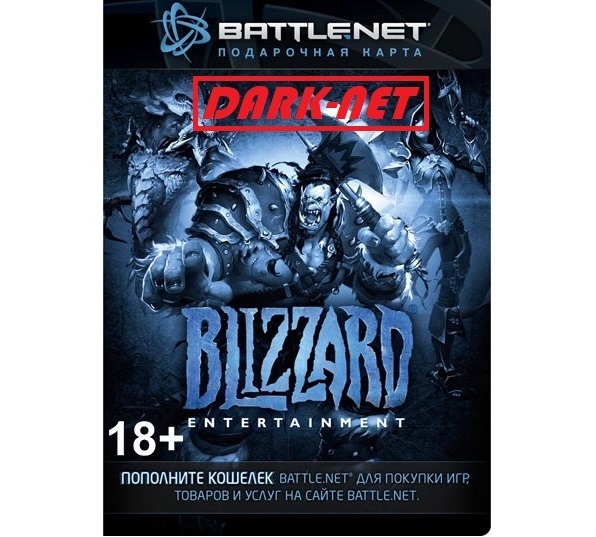 Blizzard Battle.net gift card 1000 руб. 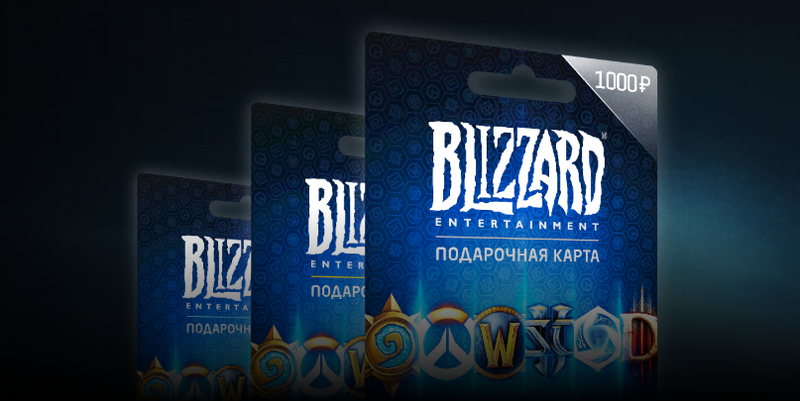 The Blizzard Battle.net gift card gives you the opportunity to top up the balance of your Battle.net wallet in rubles. Purchase Blizzard Battle.net occurs instantly. Immediately after payment, you receive a unique card number and pin-code card. How to activate Blizzard Battle.net card? 2. Log in or create a new account for free. 3. Enter the code that you just bought - it is in the letter with the check and in the details of the payment in the history. 4. Once the wallet in Battle.net replenishes, you can spend money on any of the services inside the game. After activating the card, the account of your account will automatically be added to the amount of 1000 rubles. After payment, you do not need to contact the seller! The system will give you a promotional code (15 characters) for the value you bought! This is the minimum existing price for this product! Show respect to our work! Leave your review after purchase!